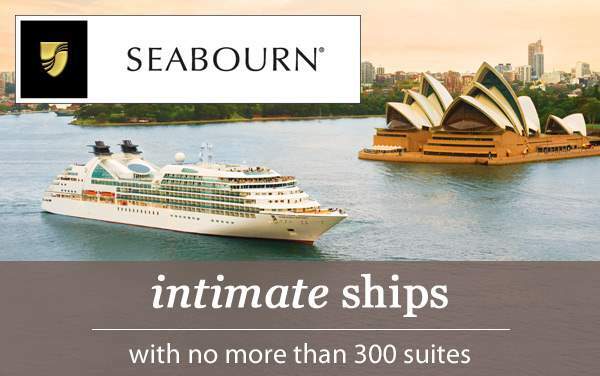 Traverse the man-made marvel that is the Panama Canal, and do it in luxurious style with Seabourn Cruise Line. Seabourn’s special Panama Canal voyages offer more than just a transit of the canal; You can also visit cities like Cartagena, Colombia; Puntarenas, Costa Rica; Puerto Chiapas, Mexico; and Puerto Quetzal, Guatemala. 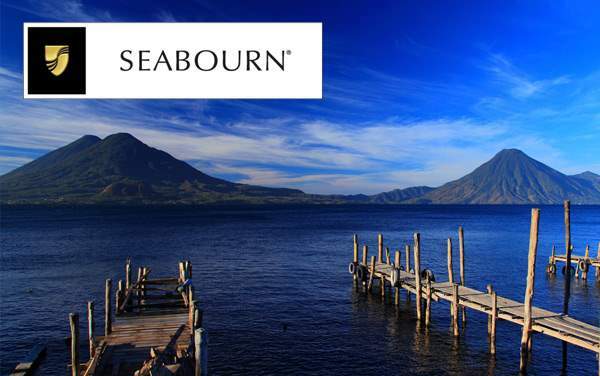 Best of all, your intimate Seabourn ship will offer all the luxury touches of the world’s fanciest resorts while bringing you up close to some of Central America’s most spectacular wildlife and visually stunning landscapes. Much like Seabourn has perfected luxury cruising, The Cruise Web has mastered cruise vacation planning. 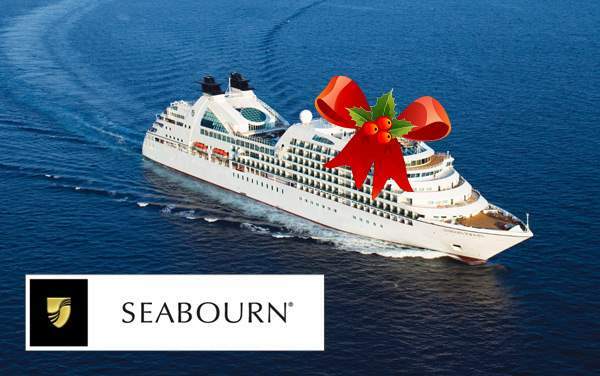 Our experienced consultants are ready to help you get the best deals on a luxury cruise through the Panama Canal with Seabourn Cruise Line. Give us a call at 1-800-377-9383 to get the most savings for your luxurious Panamanian escape, and check out our best Seabourn Panama Canal cruise specials below!